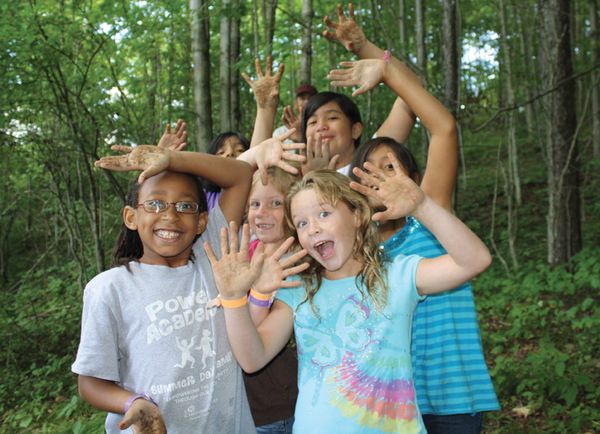 Cedar Springs "Outdoor Adventure" Day Camp provides a wilderness camp experience close to home! To make the camp accessible to all children we offer camp sponsorships! By sponsoring a camper you give a child the opportunity to experience the wilderness, be surrounded by loving adults, and have a week of fun and adventure in a loving environment. Sponsors will receive a picture of the camper they sponsored. Don’t miss this opportunity… one week could change a child’s outlook on life… forever! Make a Donation to the Benaiah Center in honor of Kent Jahnke. Sponsor a Camper! 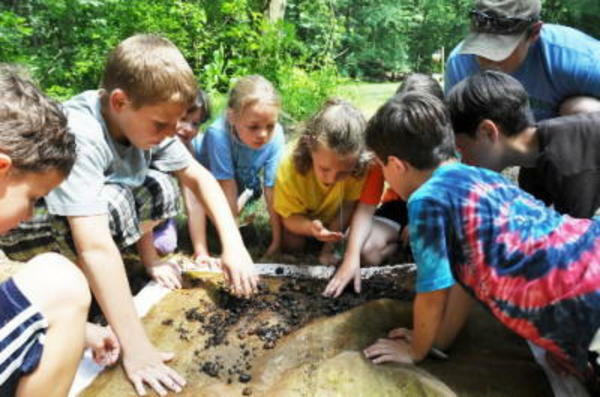 Your sponsorship will allow one camper to experience the Cedar Springs "Outdoor Adventure" Day Camp! This week-long wilderness camp experience includes horseback riding, fire building and much, much more!